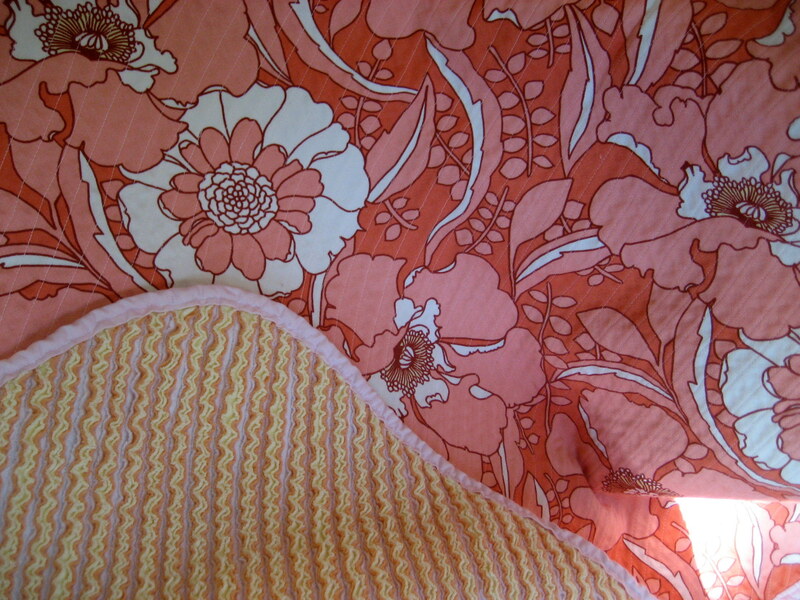 Baby Girl Quilt Inspiration, originally uploaded by SewLaTea. 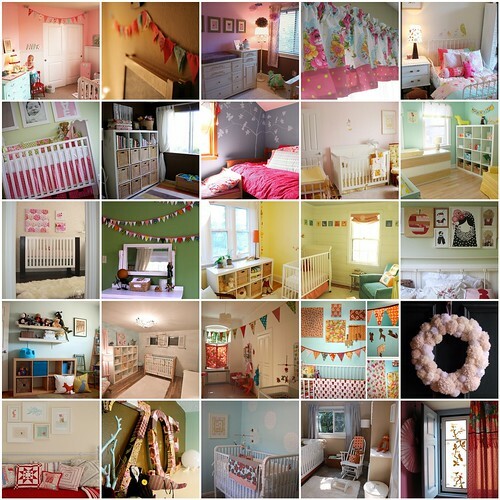 Baby Girl Nursery Inspiration, originally uploaded by SewLaTea. 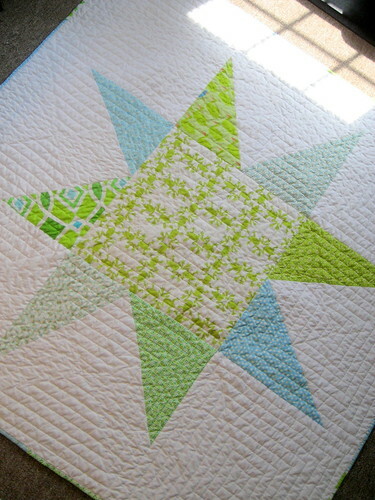 Wonky Star baby quilt, originally uploaded by SewLaTea. 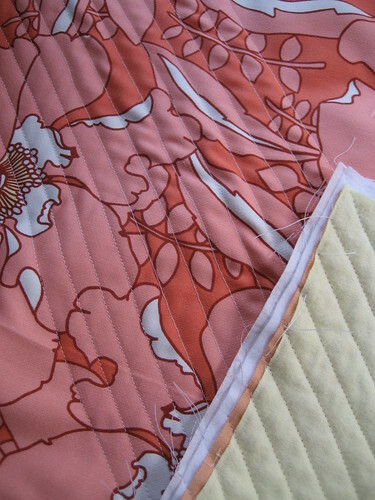 God I LOVE finishing up a quilt…nothing better than a yummy, crinkly, fresh smelling quilt to snuggle with. This one is going to a baby boy to be. 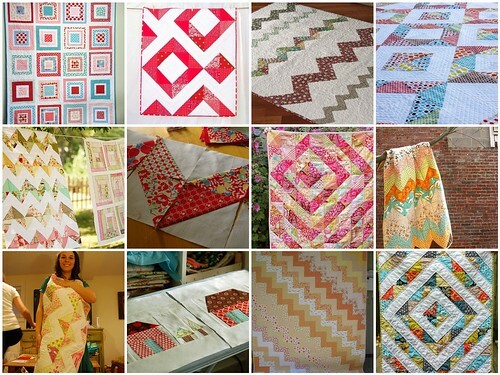 I made it 60″x60″….a lot bigger than a traditional crib quilt, but I love the idea of a baby quilt growing with the child. 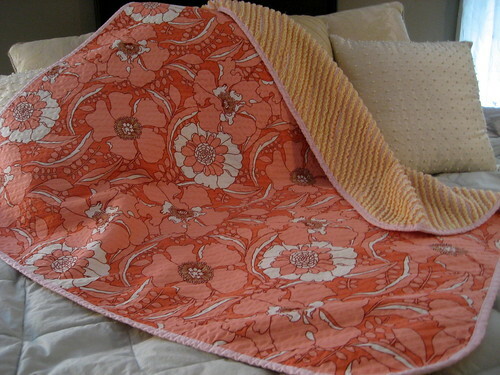 Plus, it makes a great mat for the baby to play and rest on. I made each block 20″x20″ and used a variety of greens and aqua blues…crisp and clean. 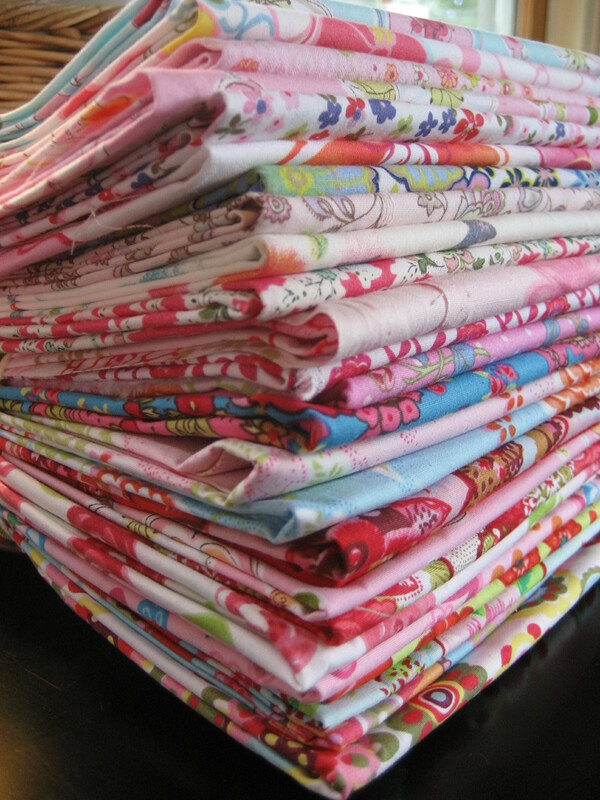 Up next: some curtains for my god-daughter using Tanya Whelan’s Dolce line and a lot of baby girl stuff for my own baby girl to be! 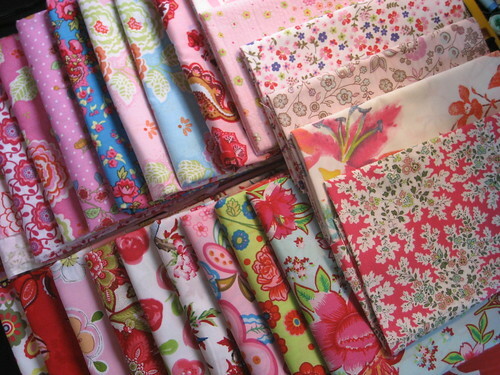 I have two happy bundles coming my way filled with beautiful European fabrics that I plan to use for my baby girl’s quilt…and whatever else I decide to use it for. Lots to keep me busy in the next few months before baby girl arrives! 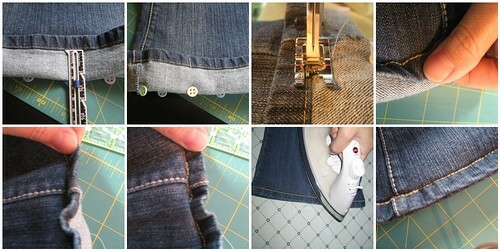 Off to fold some laundry now, bleh.